There should always be time for eating a great hamburger. And thanks to Croatian capital, lovers of this beefy delicacy are bound to have plenty of options soon. 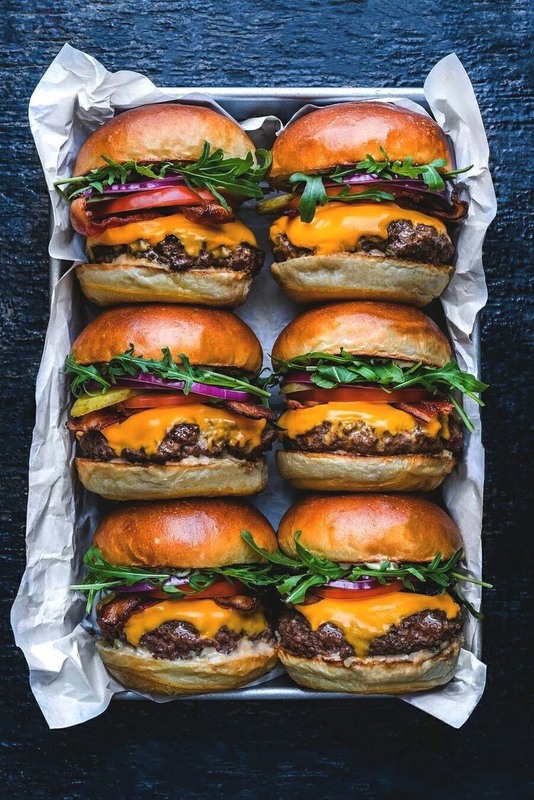 The highly popular Zagreb Burger Festival comes in its second edition, gathering the best meat roasters the country has to offer. 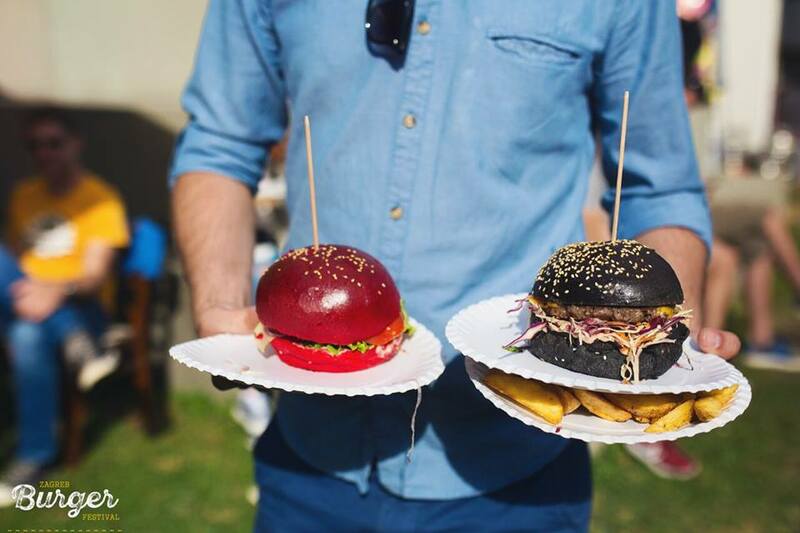 Everyone is invited to picturesque Strossmayer Square between September 14th and 24th, where they will be able to try the offer of Croatia’s best burger bars. These are coming from Split, Fazana, Pula and Dubrovnik. Of course, Zagreb chefs will join the competition, trying to impress you with their culinary works. The last year’s winner Submarine will once again answer the challenge, as well as their colleagues from RougeMarin, Maredo and Kitchen&Grill Plac. Visitors will also be able to try vegetarian options coming from the kitchen of Green Point, while those interested in innovation will surely find it coming from 50 Burgers&Champagne Bar. Seafood options are traditionally associated with Barba from Dubrovnik, while Split colors will be defended by Toto’s Burger Bar. 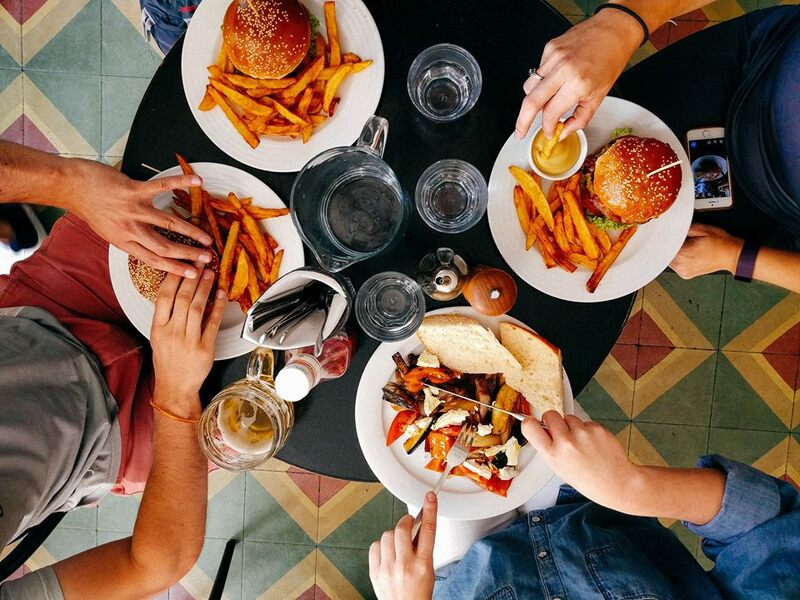 Istrian region also sends its best diners, meaning you will have the opportunity to try meals both from Mason and Arboretum Pub. Fine drinks will also be available, allowing you to enjoy beer, cocktails and other refreshing liquids. The accumulated calories can be spent with a gentle stroll through Spice&Health District, where you will have the opportunity to purchase traditional Croatian products. Grill Zone is serving meals made from local craft butcheries, while Sweet Zone are for those who can’t imagine their dine without dessert. Prepare yourself for fine wines, mini pancakes and ice creams. 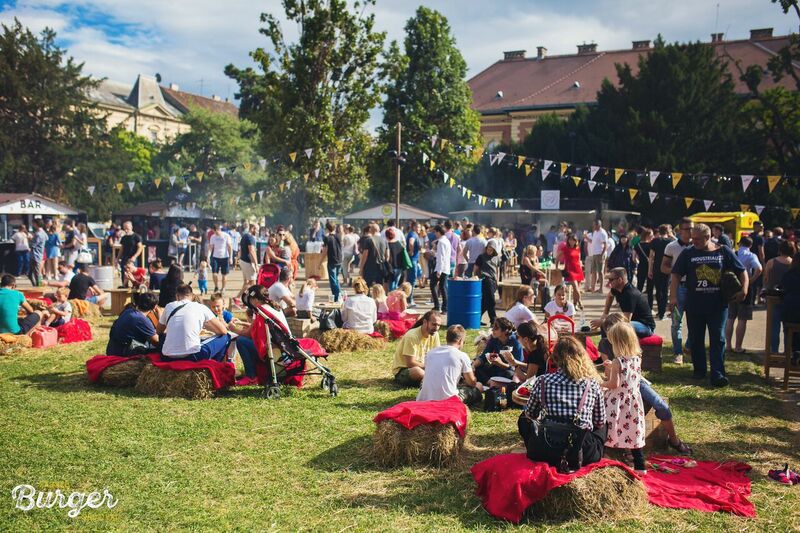 Since Zagreb Burger Festival is an event for entire family, children are more than welcome. In Kid’s Zone they will be able to get their face painted, enjoy the tricks of skilful magicians, jump on trampolines and be entertained by professional animators. As for music, every ear will be thrilled with urban rhythms of neo soul, reggae, funk and jazz, with a DJ’s hip&hop action here and there. Come and be a part of this great burger experience.